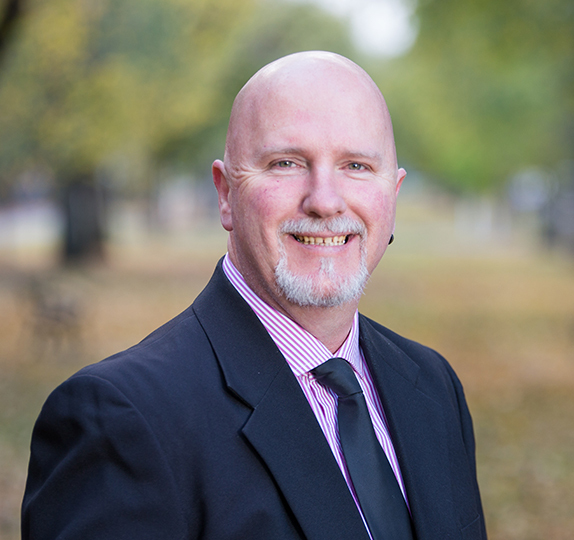 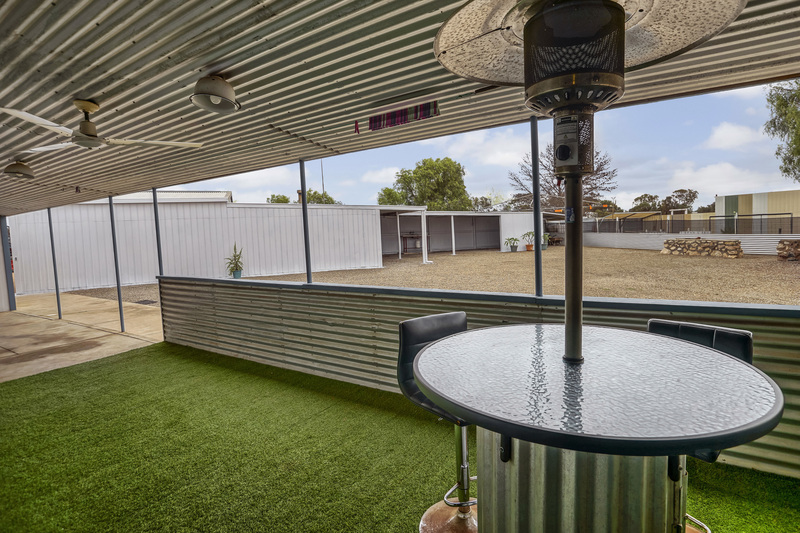 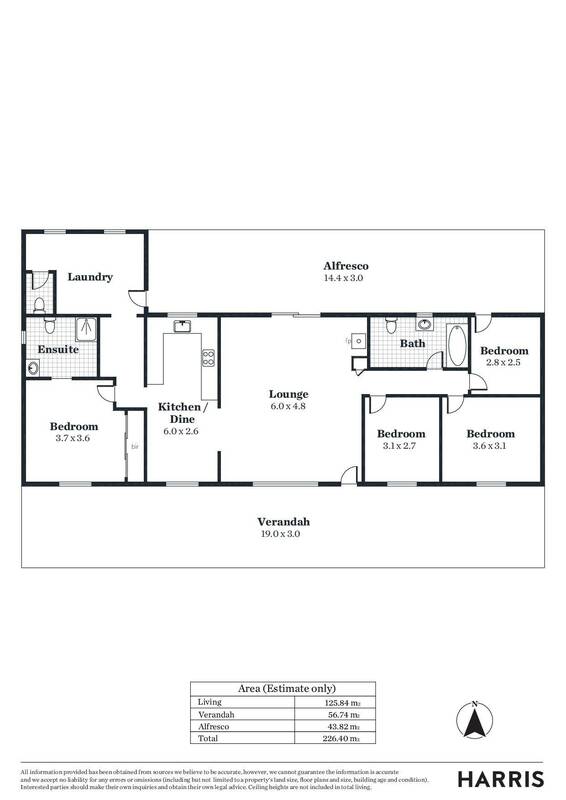 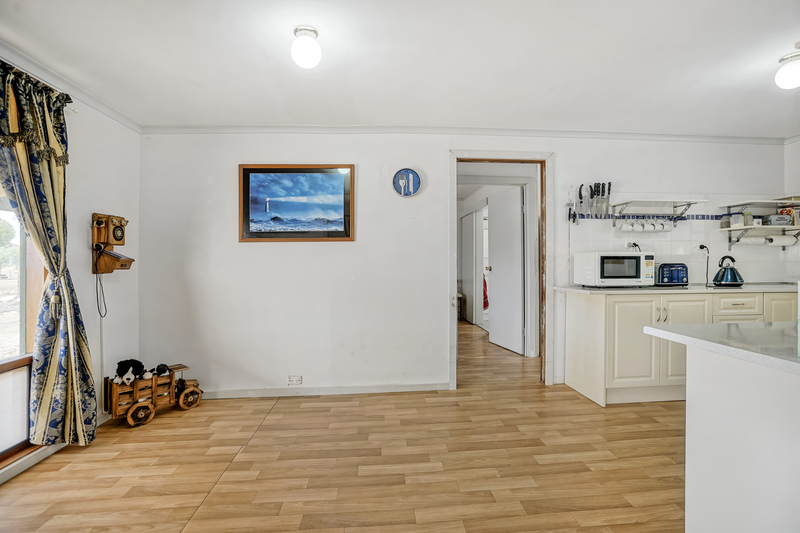 If you’re looking for space I have the perfect property for you! 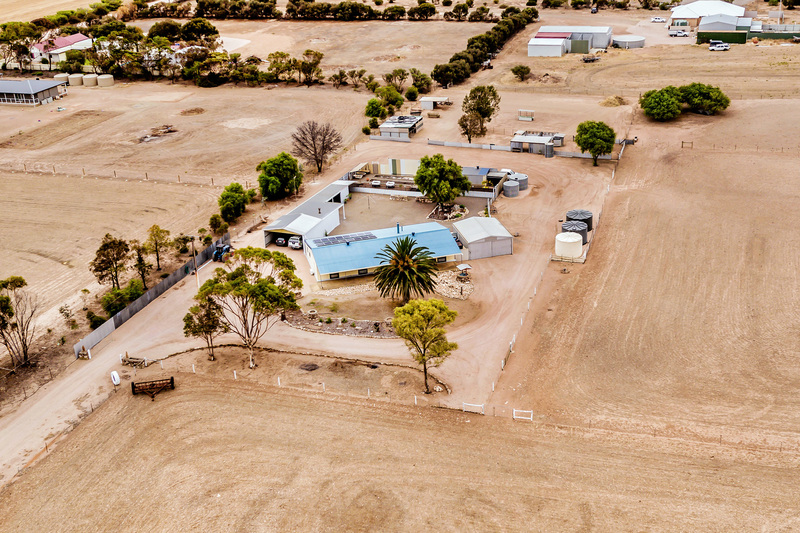 Representing a rare chance to secure the perfect family home on 10 acres which offers an incredible lifestyle that will create lifelong memories. 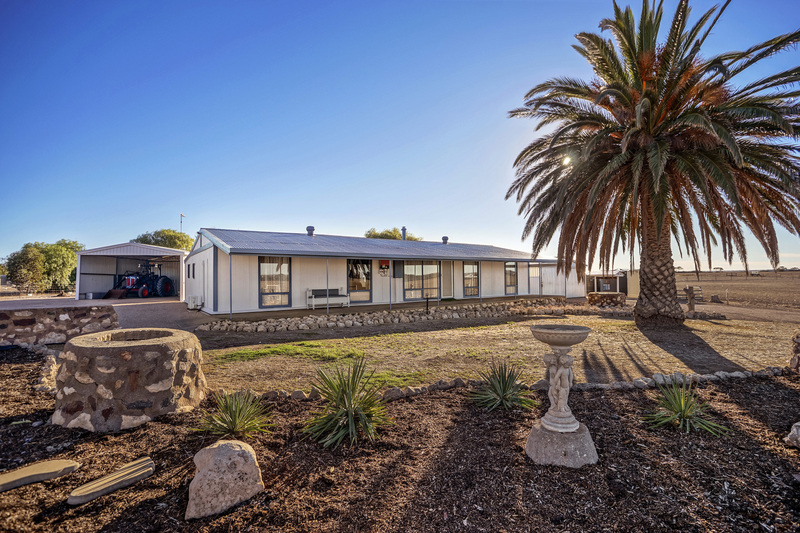 The home has been well placed on the property and incorporates four bedrooms with the master bedroom offering and ensuite bathroom. 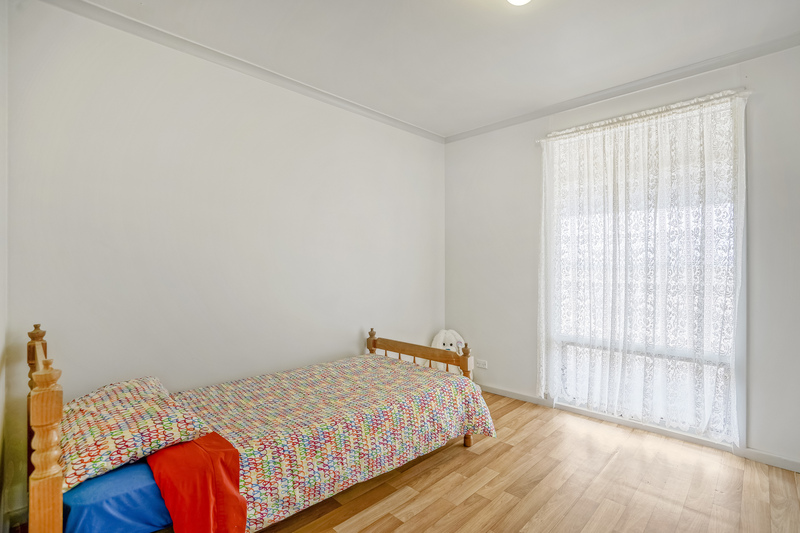 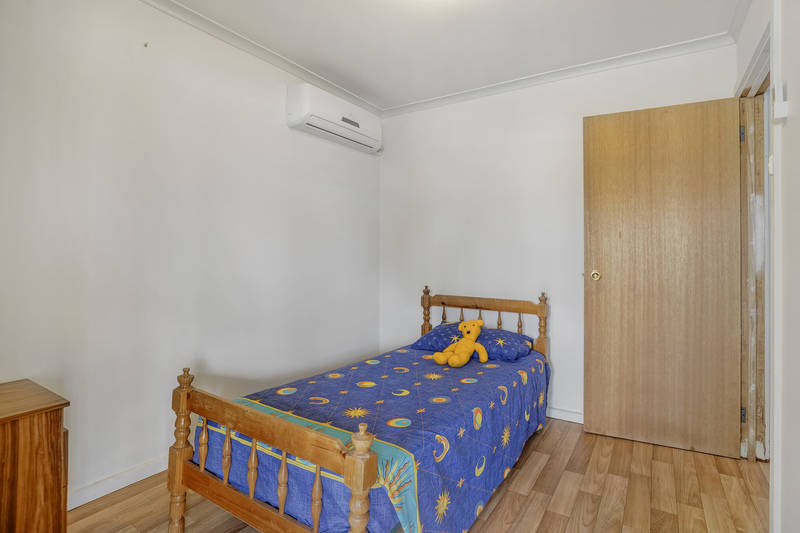 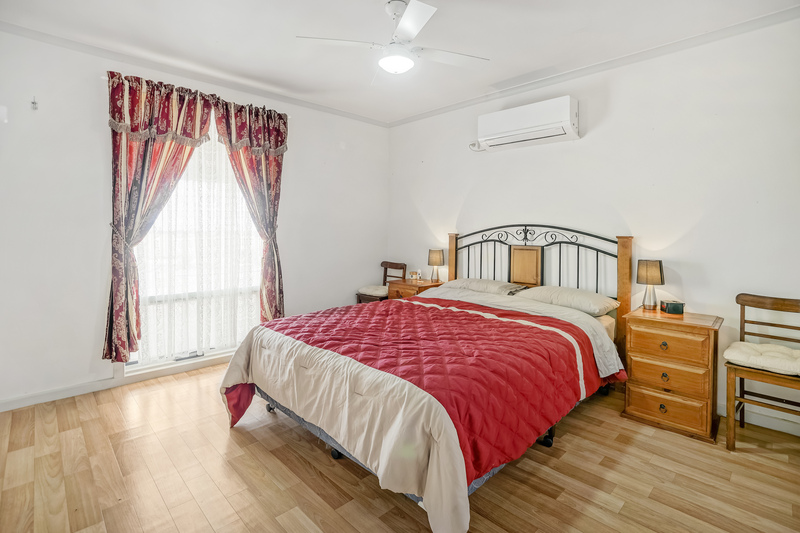 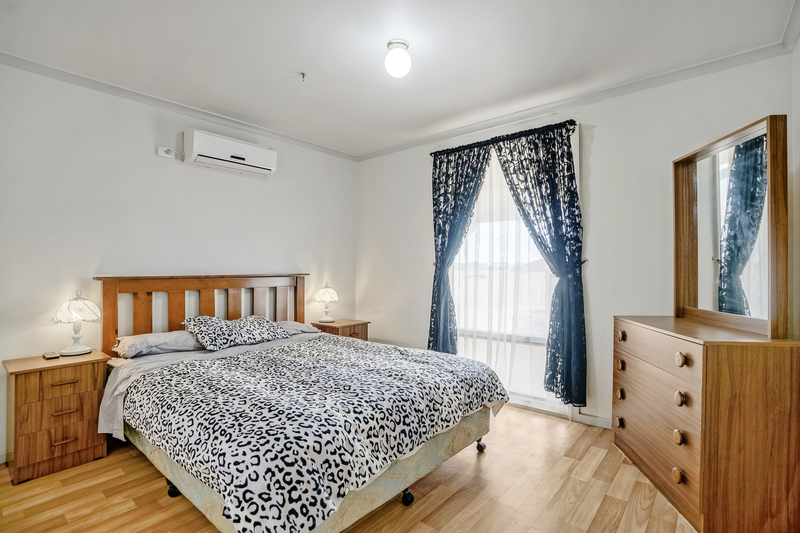 Three of the bedrooms and the living room each have a split system air-conditioner which provides exceptional control over your comfort level all year round. 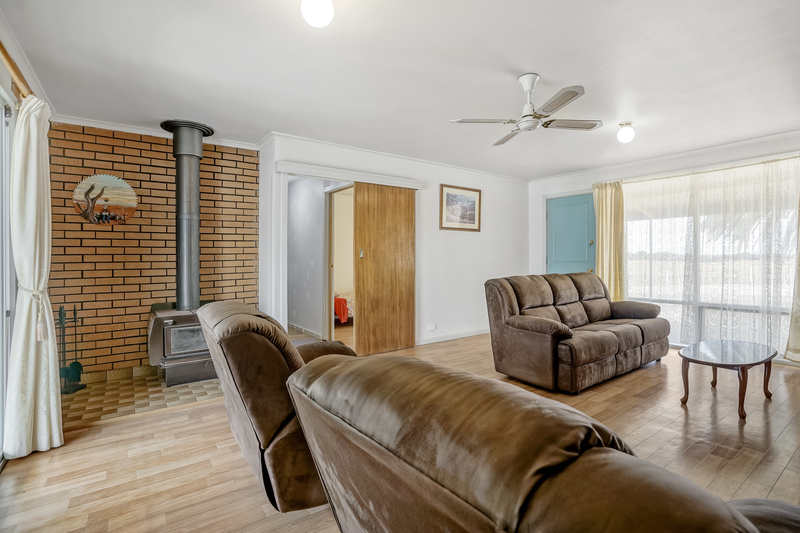 To further enhance your warmth during the winter months the addition of a slow combustion heater in the living room will create and amazing ambience whether you are home alone or entertaining family and friends. 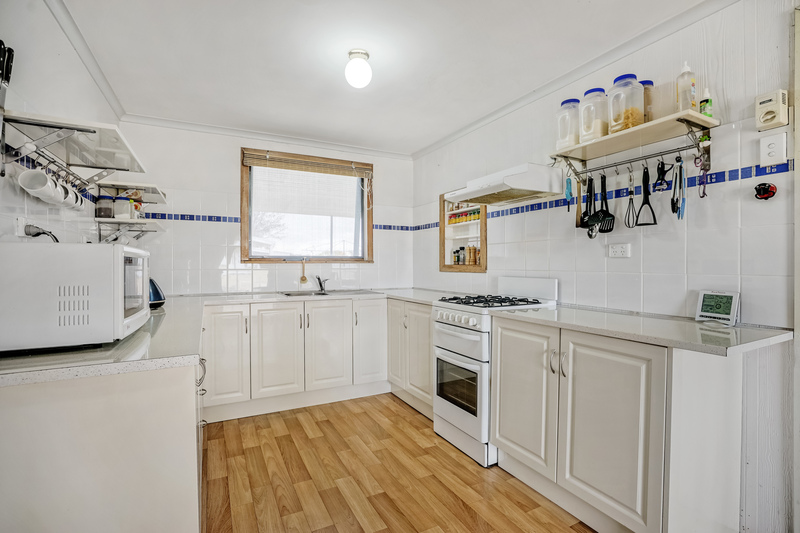 The kitchen has been recently upgraded and has been beautifully done in neutral tones to create a space that has become a central feature that offers usable space and popular gas cooking. 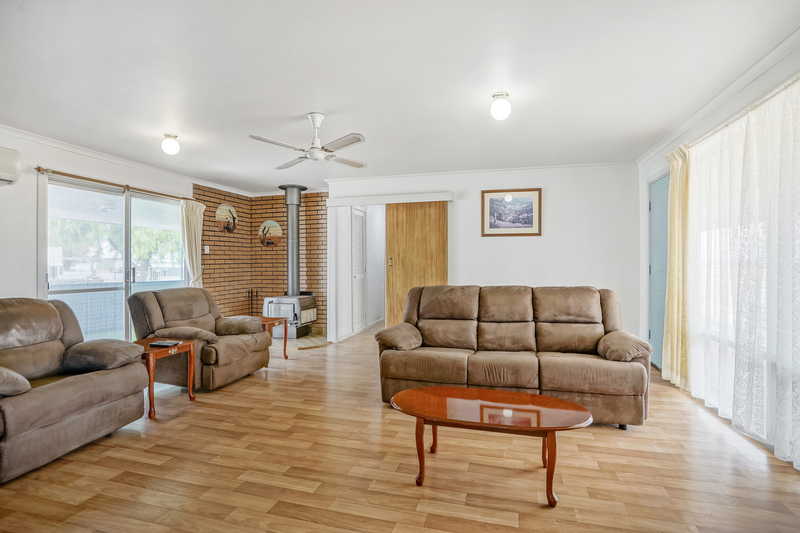 The neutral tones have been continued throughout the property and the kitchen, dining, living room and hallways all have had timber flooring installed which has enhanced the fresh modern appeal of the property. 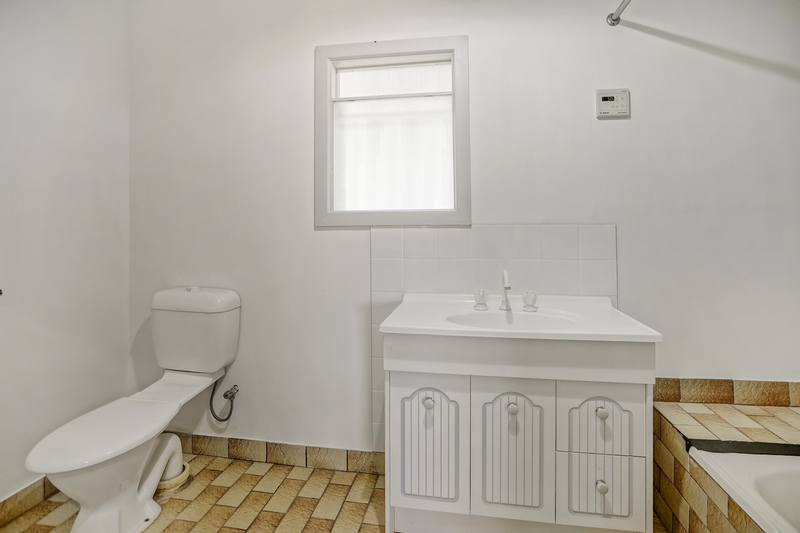 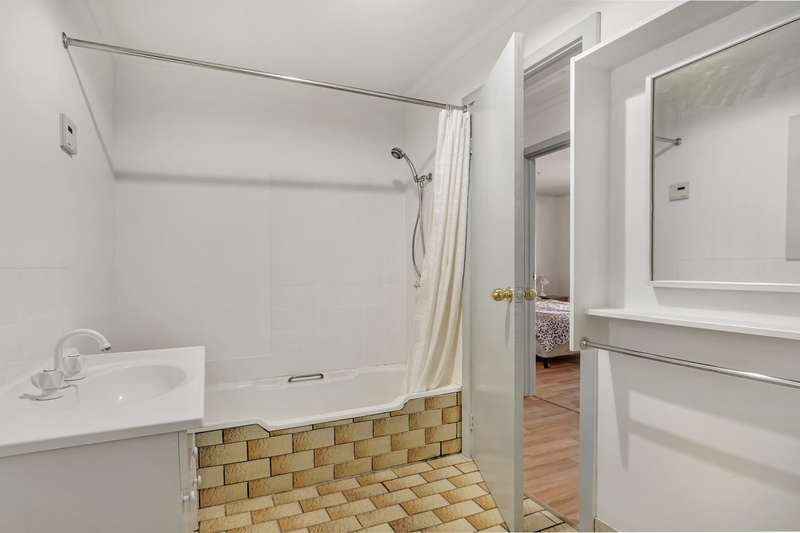 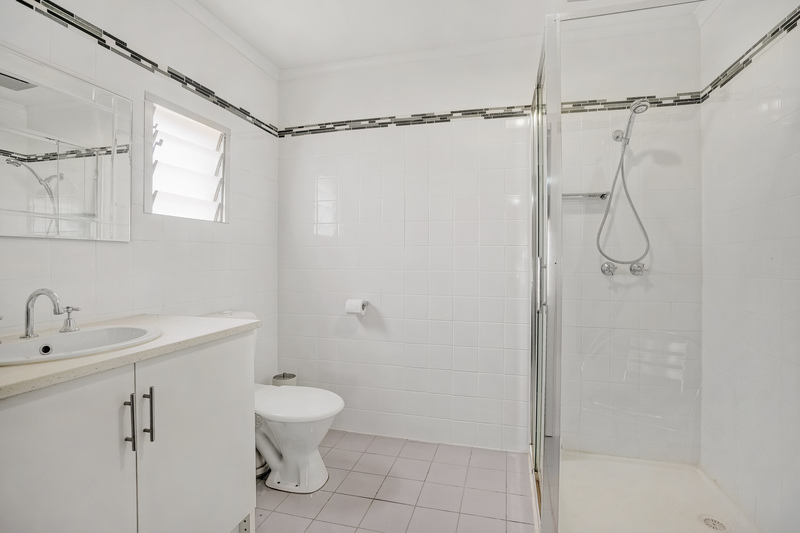 The laundry and main bathroom have both been completely renovated and the full length rear veranda has had the perfect out door entertaining space created that will be well used by the lucky new owners. 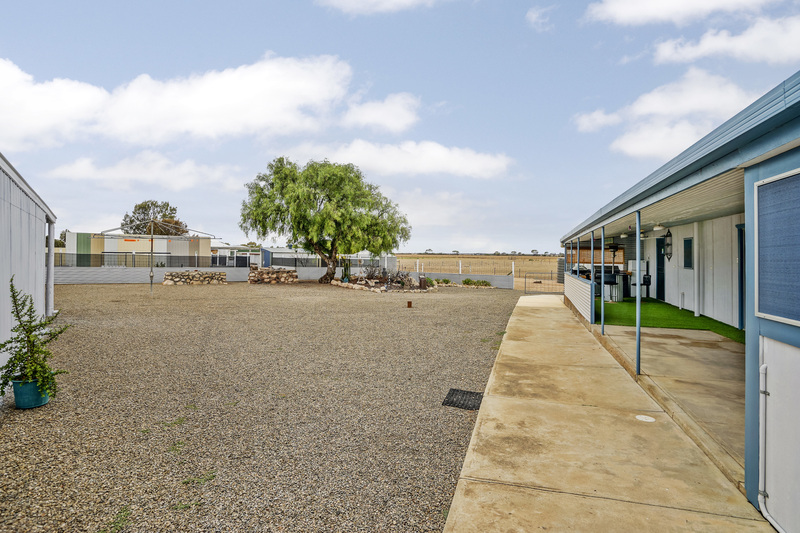 The property has been exceptionally well maintained and incorporates four paddocks which are all fenced and suitable for stock making the property ideal for horse lovers or owners who wish to maintain other livestock such as cattle and sheep. 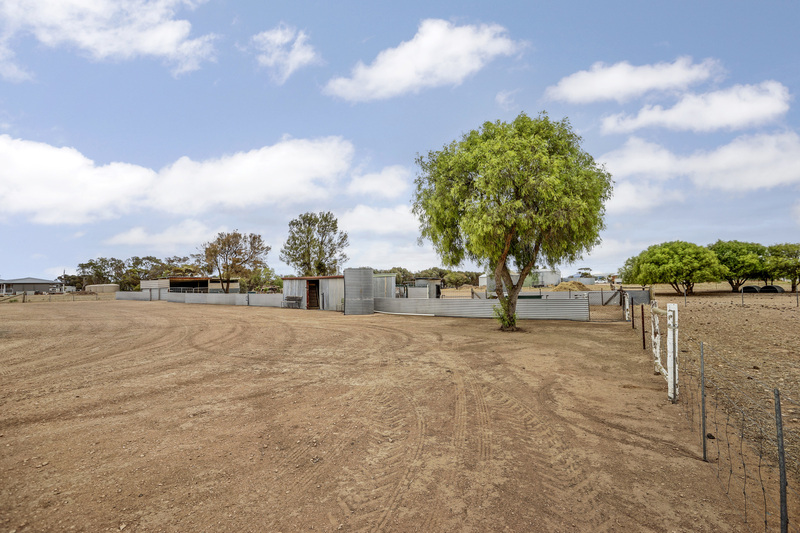 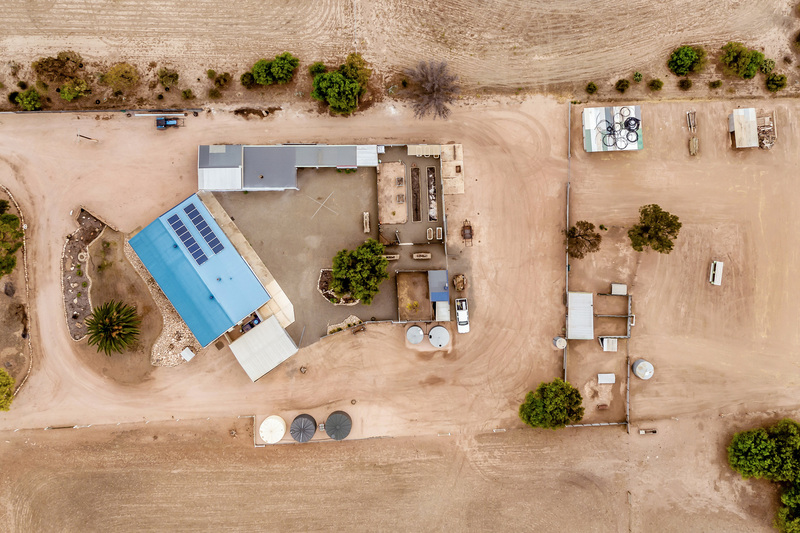 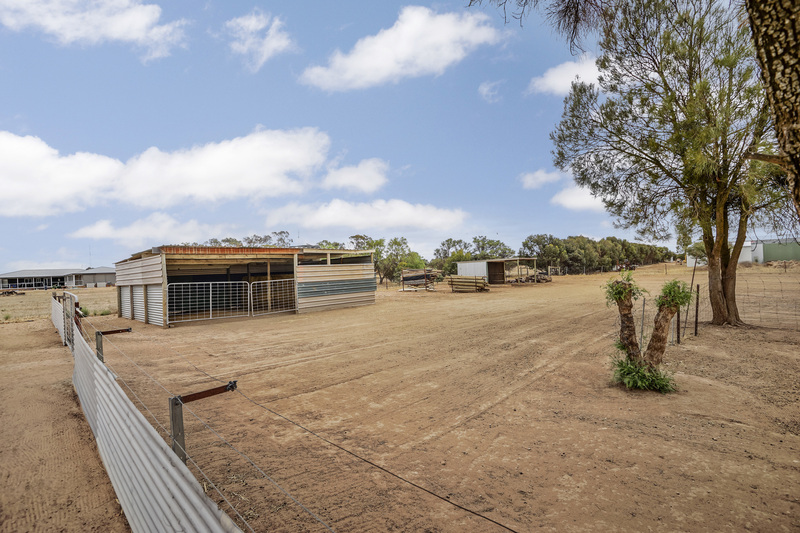 As well as the main paddocks there is a chook run, three 22,500 litre rain water tanks which are plumbed to the house, double garage, second double garage which has an open front and workshop, hay shed and so much more. 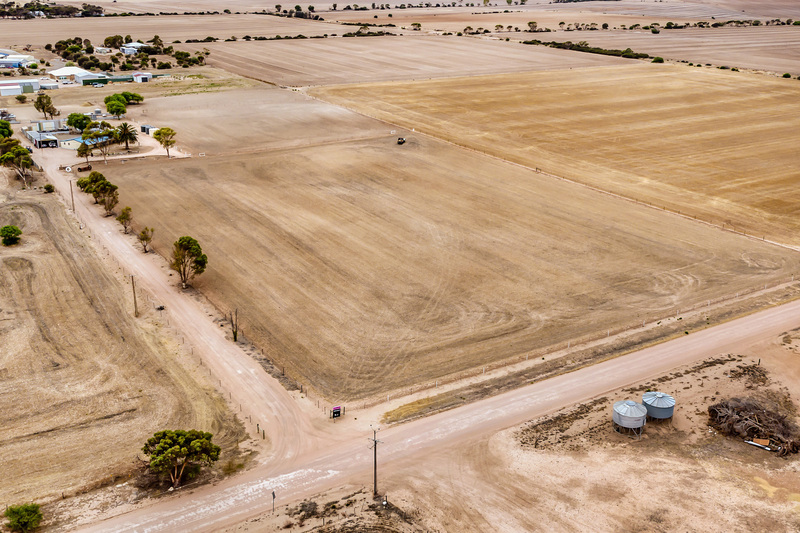 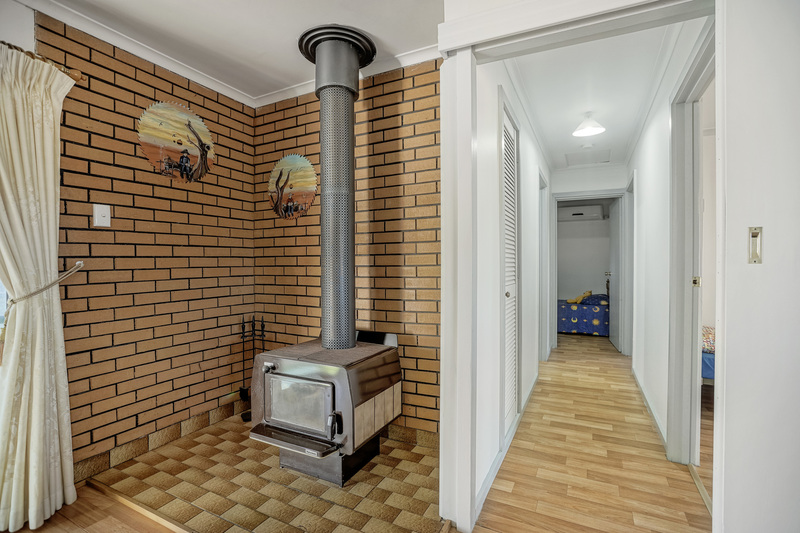 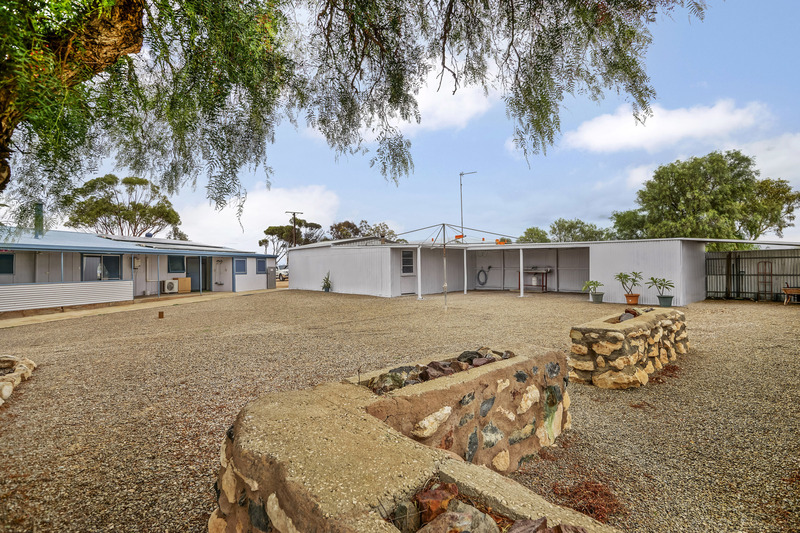 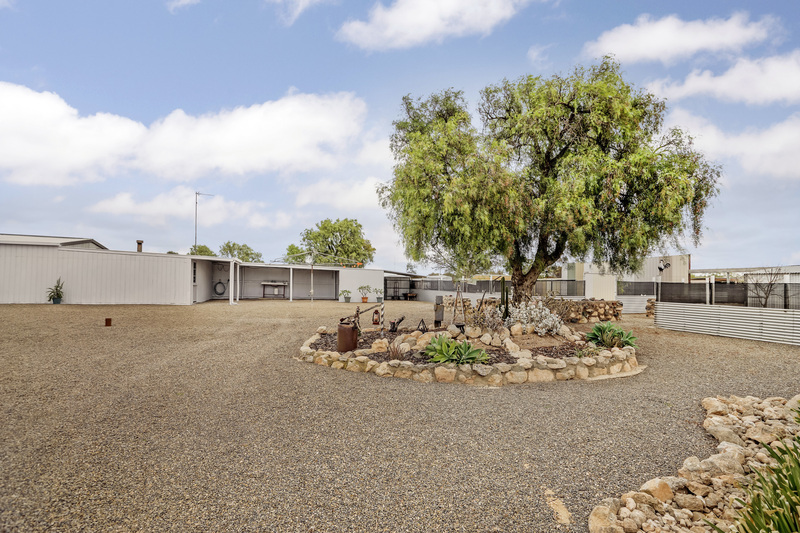 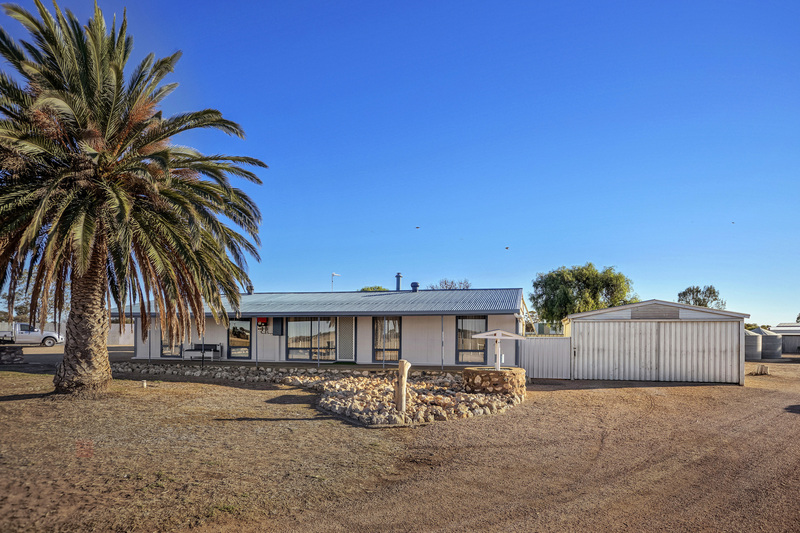 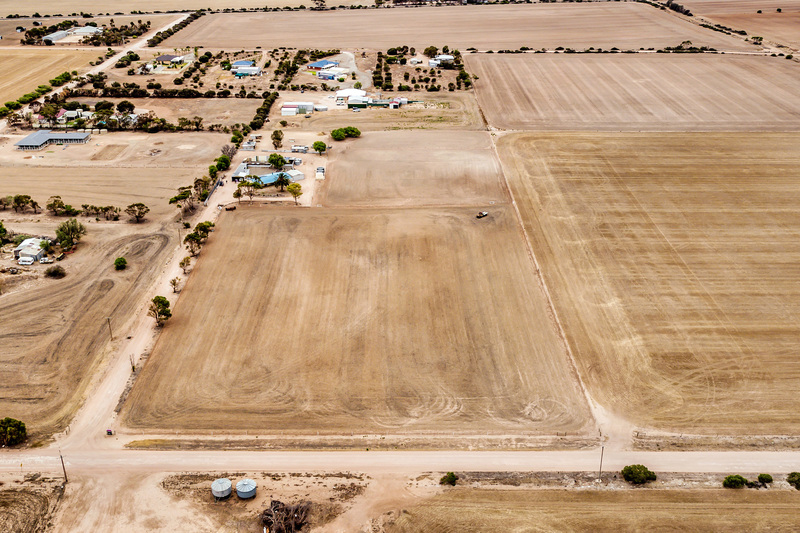 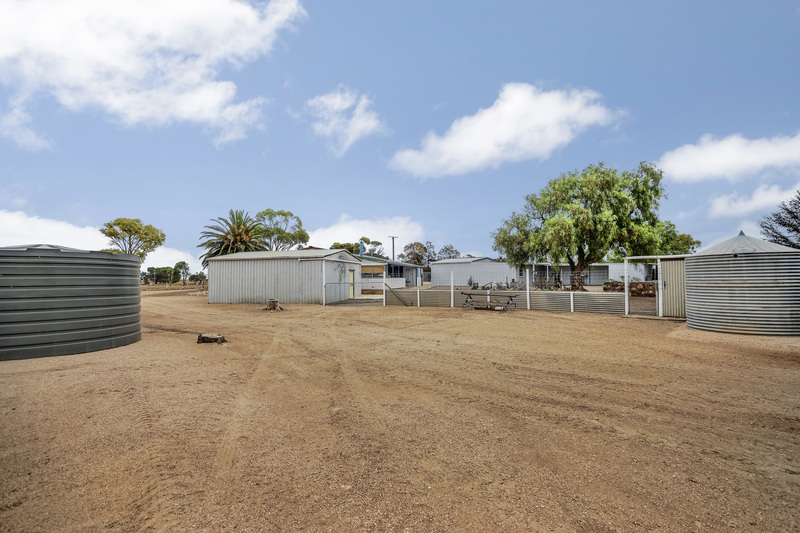 Well equipped with infrastructure this property is affordable and well set up for the buyer looking to reside on 10 acres but also has easy access to the town centre of Moonta and stunning beaches at Moonta Bay and Port Hughes. 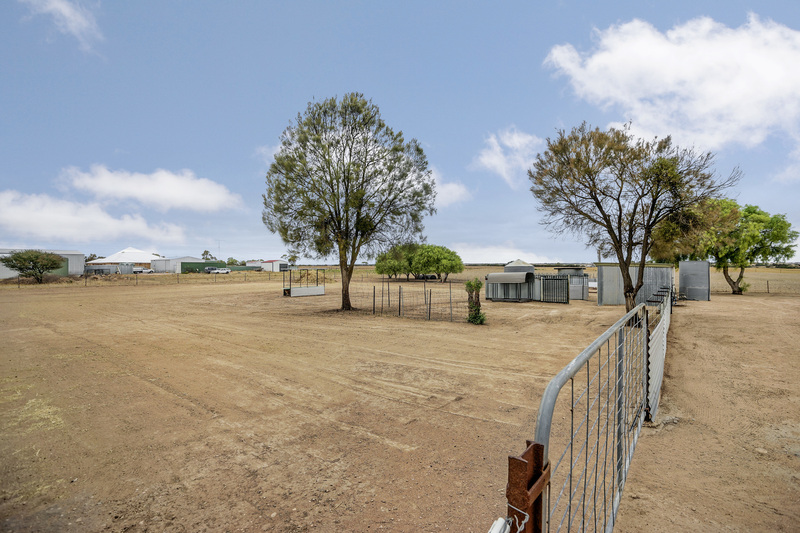 Will all the improvements placed on the left hand side of the property the option is there for the new owner to create two 5 acre allotments and recover some of their purchase price by selling a 5 acre allotment subject to relevant council consents and approvals. 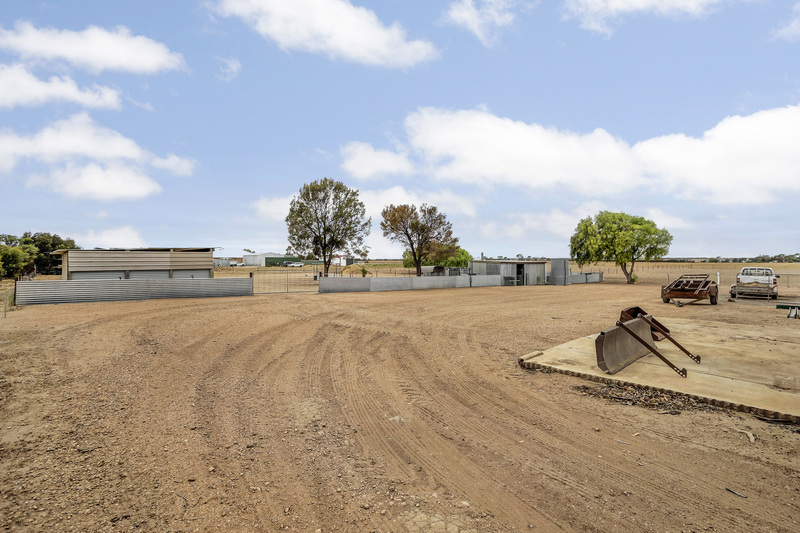 The property includes 10 acres which comprises of 8.6 acres of freehold title and 1.4 acres of leased land, the leased component has the option to be purchased by the new owner should they wish to have the full 10 acres as freehold or continue on with the lease arrangement.